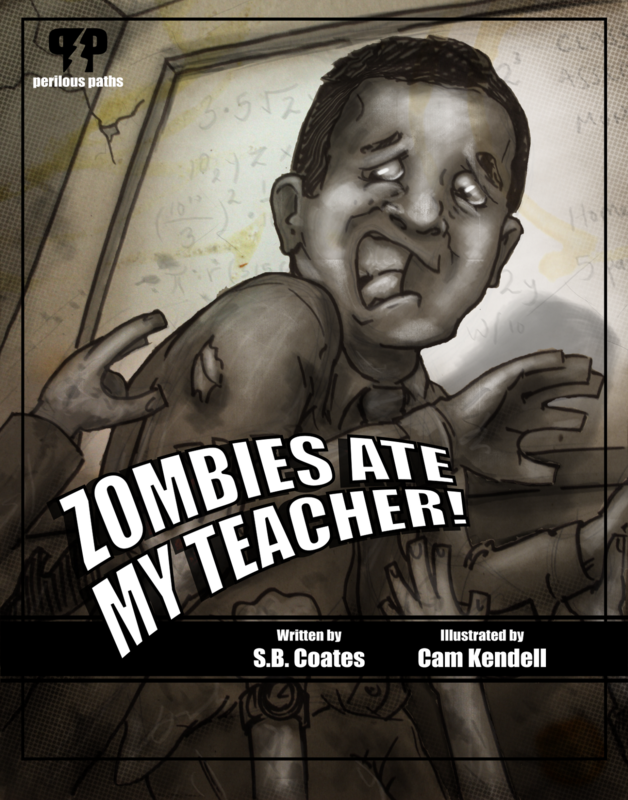 Here is the cover for the ebook Zombies Ate My Teacher! and there is still time to get a zombie version of yourself in the book! The Kickstarter campaign to get funding for more illustrations in the book has less than 70 hours left! And the Indiegogo campaign was just recently launched! The writer only needs to raise $500 to get more art to grace the pages of the book, so check it out. First this marks my return from the blogging dead... I'm alive again and so is this blog. Second I've posted the above image before so the Image has returned from blogging past. So check it out and feel free to back the project.